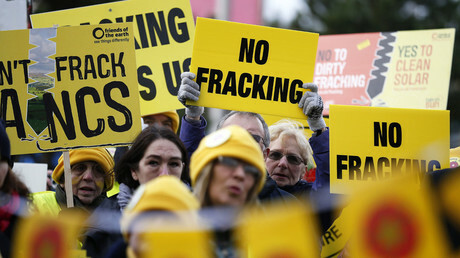 Britain was thought to have potentially “very large” reserves of shale gas for the fracking industry to extract. However, according to a geology professor, the supply has been grossly overestimated. Prof John Underhill from Heriot-Watt University called on the UK government to come up with an alternative plan to extract gas, as he claimed the shale deposits under their feet were formed 55 million years too late. The professor slashed the UK’s potential for gas production, claiming the movement of tectonic plates had had a detrimental impact on its shale deposits. “The complexity of the shale gas basins hasn’t been fully appreciated so the opportunity has been hyped,” he told the BBC. Because tectonic plates lifted and deformed the shale gas basins, they were eventually emptied of both gas and oil, he said. “For fracking to work, the shale should be thick enough, sufficiently porous, and have the right mineralogy. “The organic matter must have been buried to a sufficient depth and heated to the degree that it produces substantial amounts of gas or oil,” the professor explained. 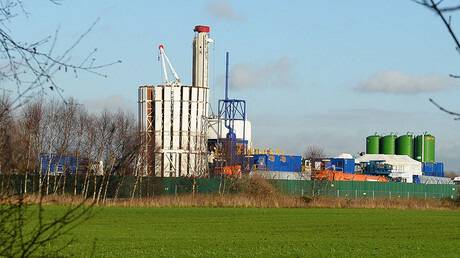 Underhill remarked that the geological element has been left out of the current debate surrounding the viability of fracking, both from an environmental and economic point of view. “I’m neutral about fracking, so long as it doesn’t cause environmental damage. Fracking firm Cuadrilla responded to the professor’s claims, saying it will reduce “speculation” over Britain’s shale capacity by carrying out drills. 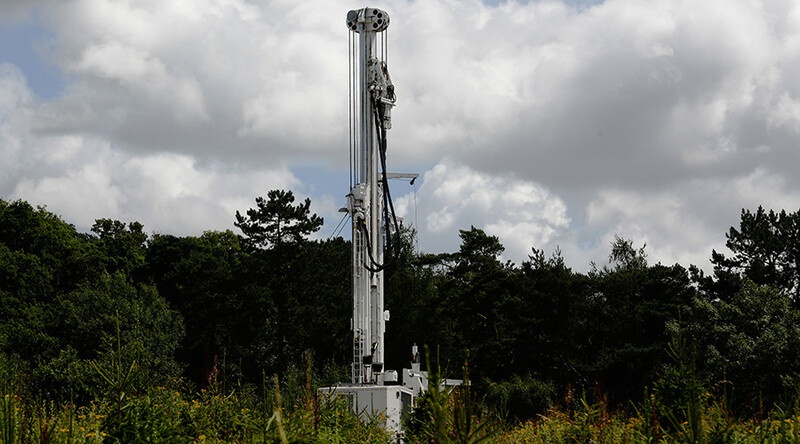 Cuadrilla’s technical director, Mark Lappin, told the BBC: “We have noted the BGS [British Geological Survey] estimates for gas-in-place and consider that volume to be indicative of a very large potential reserve. “It’s the purpose of our current drilling operations to better understand the reserve, reduce speculation from all sides and decide if and how to develop it.